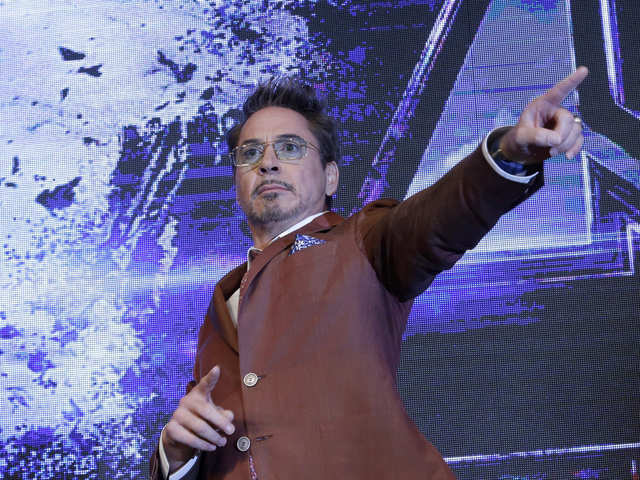 NEW DELHI: Hollywood's 'Iron Man' Robert Downey Jr, who video conferenced with Indian fans across four cities in a one-of-a-kind fan event, was humbled and overwhelmed by the "incredible" love. He says he can't believe he hasn't visited the country and promised he will be there soon. 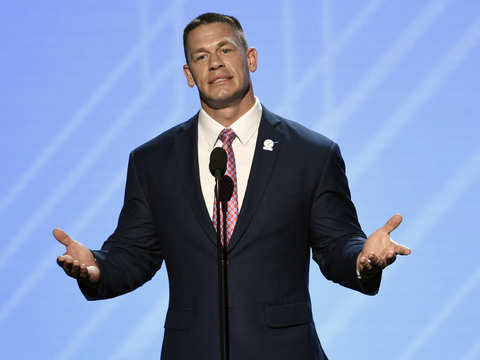 The actor has been aggressively promoting the forthcoming "Avengers: Endgame", which is a culmination of over 20 Marvel movies, and wraps up 10 years of storytelling. "Wow... I can't believe it... 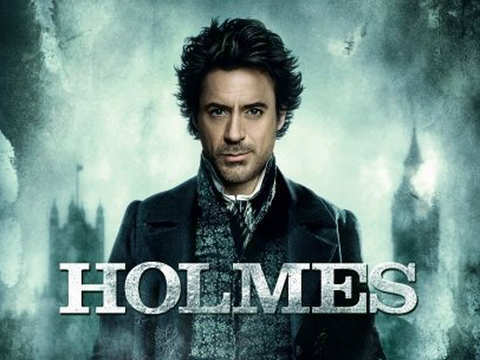 This is incredible," said Downey Jr.
"I am humbled. I am going to bow in front of you... This is deeply appreciative," he said as he stood up to take a bow when fans danced away in unison. Ever since the release of 'Avengers: Infinity War' last year, Marvel fans have been eagerly waiting for the final part. 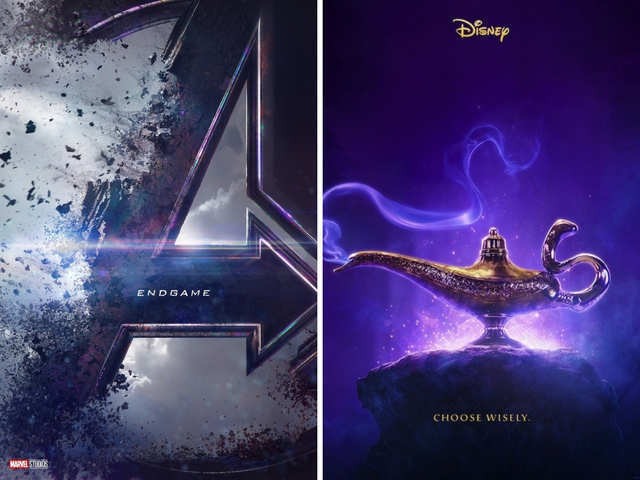 As the superheroes gear up to take a stand against Thanos on April 26 in 'Avengers: Endgame', the mystery of the Infinity Stones continues to intrigue fans. Pankaj Khanna, Founder & Managing Director, Khanna Gems Private Limited, shares what each of the gems mean and how they hold the power to liberate people from problems created by planets. Ever since the release of 'Avengers: Infinity War' last year, Marvel fans have been eagerly waiting for the final part. As the superheroes gear up to take a stand against Thanos on April 26.. In Marvel Cinematic Universe's 'Avengers', the Infinity Stones are described as the most powerful gems that are tied to different aspects of the universe, created by cosmic entities. Each of the six stones has unique capabilities that are necessary for the existence of the universe, giving its bearer phenomenal power over others. Also, before you decide to don any of these stones, consult with a gemologist to get a stone that aligns well with your planetary position. In Marvel Cinematic Universe's 'Avengers', the Infinity Stones are described as the most powerful gems that are tied to different aspects of the universe, created by cosmic entities.Each of the six s..
What the Power Stone means in the movie: The purple gem, also known as the Power stone, increases the bearer’s strength and durability beyond cosmic levels. The 'Guardians of Galaxy', featuring Chris Pratt, Zoe Saldana, Dave Bautista and Vin Diesel & Bradley Cooper's voices, had entrusted the planet Xandar to protect the Power Stone (the source of their strength) after it was acquired from Ronan the Accuser, member of the Kree. 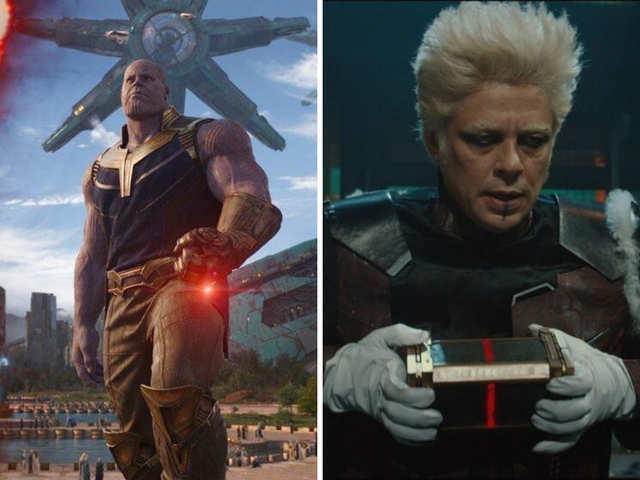 While the movie didn't show how Thanos, played by Josh Brolin, got the stone, Thor revealed to Guardians of Galaxy that Xandar was decimated by Thanos's army to get hold of the gem. What it means in the real world: The purple-coloured gem, Amethyst, helps to overcome fears. 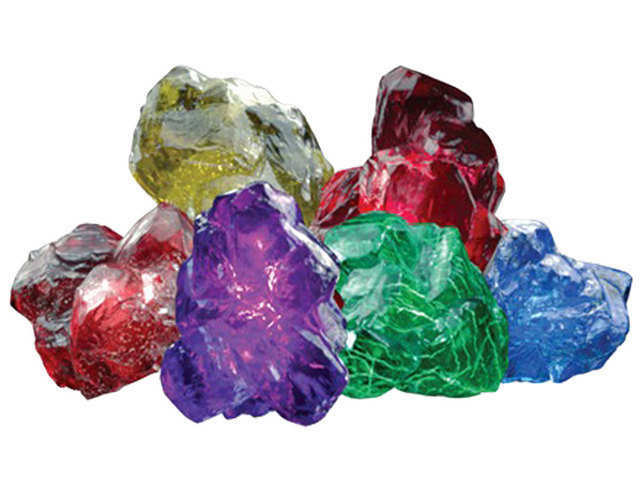 What the Power Stone means in the movie: The purple gem, also known as the Power stone, increases the bearer’s strength and durability beyond cosmic levels. 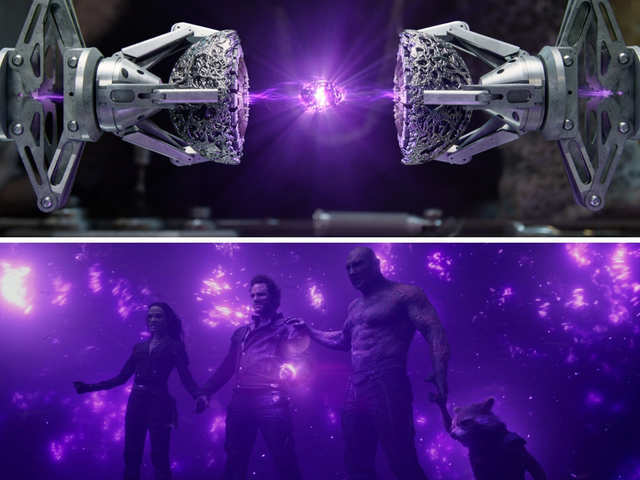 The 'Guardians of Galaxy', featuring Chr..
What the Space Stone means in the movie: The blue gem, signifying the Space stone, allows the holder to teleport and modify the shape of people or objects. The blue stone was stored in a 'Tesseract' that Loki, played by Tom Hiddleston, had stolen from Asgard before its destruction. 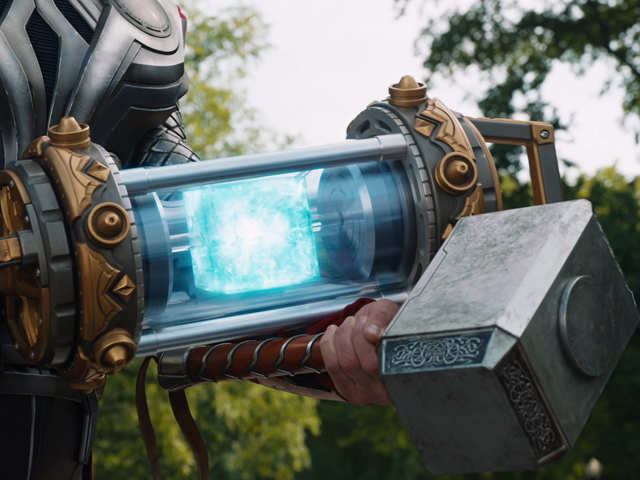 When Thanos's army defeats Asgard, Loki attempts to kill Thanos by offering him the Tesseract in exchange for Thor's (character played by Chris Hemsworth) life. What it means in the real world: The majestic blue Sapphire possesses the power to make and break an individual’s life. Wearing this stone can help the bearer have a calmer and sharper mind, and ensures people take up tasks in a proper manner. 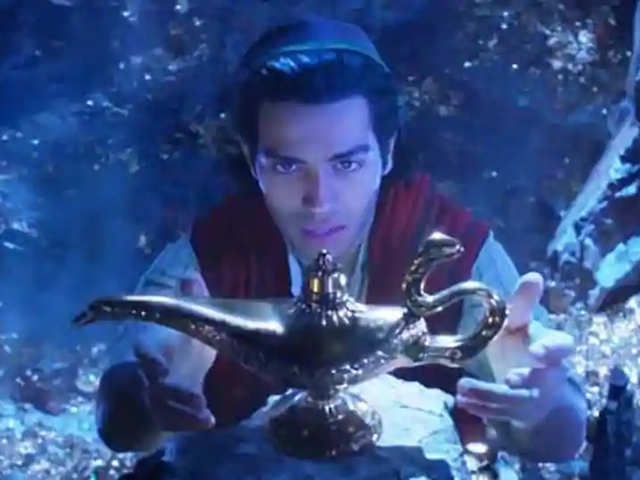 What the Space Stone means in the movie: The blue gem, signifying the Space stone, allows the holder to teleport and modify the shape of people or objects. 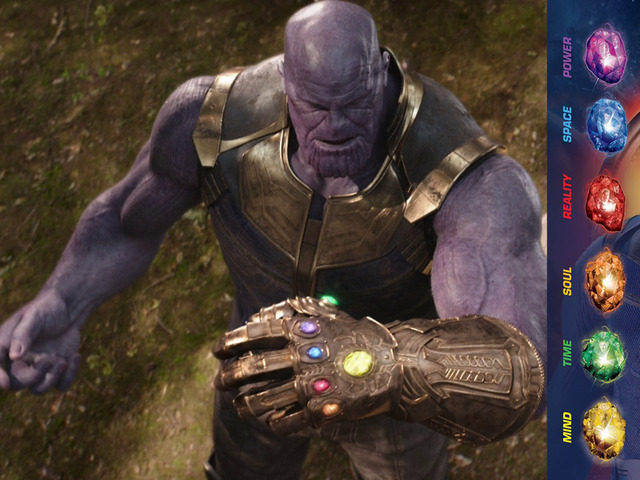 The blue stone was stored in a 'Tesseract..
What the Reality Stone means in the movie: The red gem which is referred to as the Reality stone in 'Avengers', allows the bearer to alter the reality as desired. The gem was in the Collector's (played by Taneleer Tivan, right) possession in Knowhere. Thor and Guardians of the Galaxy join forces to protect the stone. They split in two teams where one heads to Nidavellir (dwarven planet) to get a weapon capable of killing Thanos (L), and the other to Knowhere. But Thanos reaches there first to create an illusion of a perfectly-functioning Knowhere, retrieves the stone, and kidnaps his adopted daughter Gamora, featuring Zoe Saldana, as she knows the way to the Soul Stone. What it means in the real world: The red gem, also known as Ruby, improves the real power of concentration. 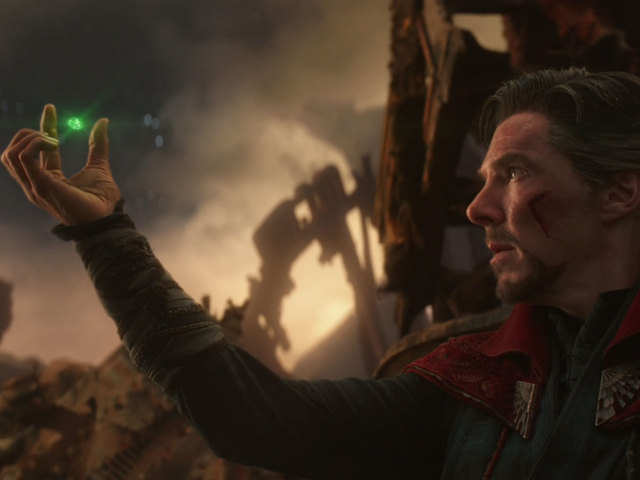 What the Reality Stone means in the movie: The red gem which is referred to as the Reality stone in 'Avengers', allows the bearer to alter the reality as desired. 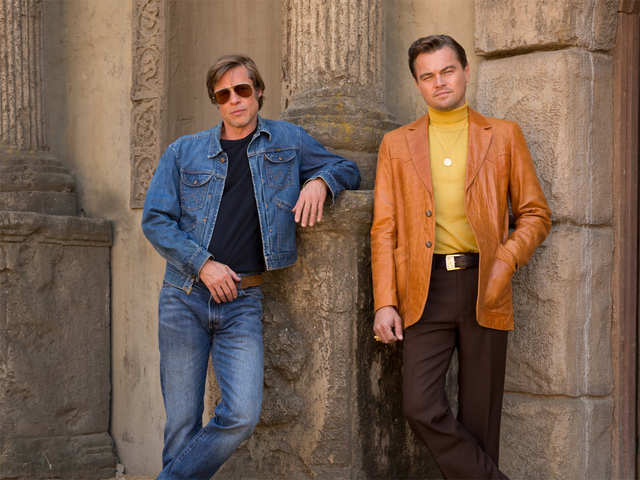 The gem was in the Collector's (play..
What the Soul Stone means in the movie: The orange gem or the Soul stone allows the bearer to control and snip the souls of the living and the dead. After his adopted-daughter Gamora takes Thanos to Vormir, the planet where the gem is kept, the Soul Stone's keeper, Red Skull, reveals possessing rock comes with a heavy price. Thanos is told that he can own the stone only when he sacrifices the life of his beloved (in this case - Gamora). He finally gets the stone after he throws his daughter off the cliff, crying. What it means in the real world: The orange stone that represents Coral promotes strength, wisdom, intellect, power, courage, determination and enthusiasm. 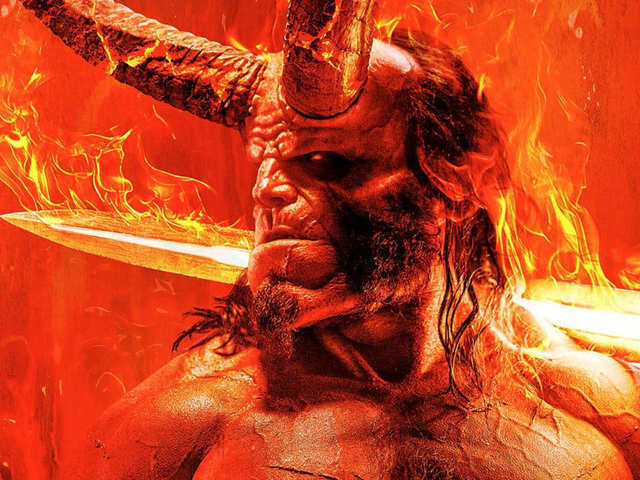 What the Soul Stone means in the movie: The orange gem or the Soul stone allows the bearer to control and snip the souls of the living and the dead. 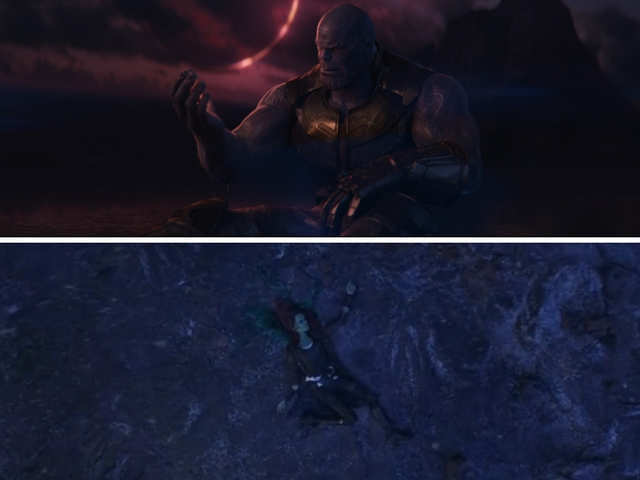 After his adopted-daughter Gamora takes Thanos t..
What the Time Stone means in the movie: The green gem, which is the Time Stone, allows the holder to control the flow of time. As the Avengers get together to subdue Thanos and pry his gauntlet, protector of Time Stone - Doctor Strange (played by Benedict Cumberbatch) - views 14,000,605 alternate futures to defeat him, but reveals the superheroes win in only one. Thanos hits back, takes his gauntlet, and threatens to kill Tony 'Iron Man' Stark, featuring Robert Downey Jr) if Doctor Strange doesn't hand over the green stone. What it means in the real world: The green stone representing Emerald ensures better earning opportunities and a steady and positive in-flow of wealth. It promotes career growth, ensures societal recognition, and yields spiritual benefits. What the Time Stone means in the movie: The green gem, which is the Time Stone, allows the holder to control the flow of time. As the Avengers get together to subdue Thanos and pry his gauntlet, prot..
What the Mind Stone means in the movie: The yellow gem that represents the Mind Stone allows the user to read and control the thoughts and dreams of others. 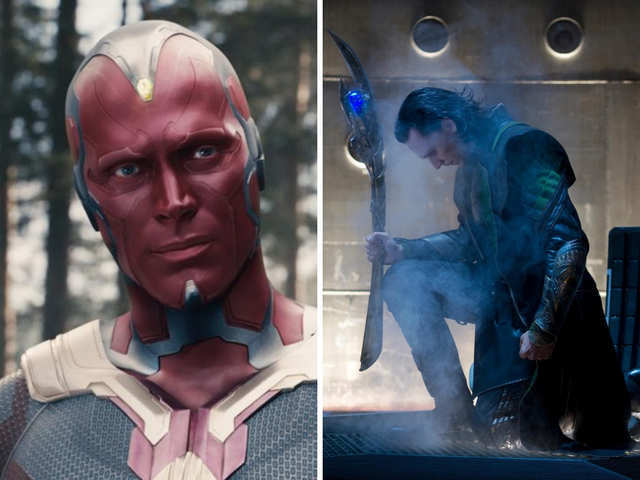 The gem is inserted in the forehead of Vision, character played by Paul Bettany, that came from Loki’s scepter (right). The superheroes' attempts to stop Thanos from killing Vision to acquire the stone fail, and half the population (including Avengers) turn to dust. What it means in the real world: The yellow stone, known as the magnificent Sapphire in all its hues, is associated with wisdom, wealth, sound health and prosperity. 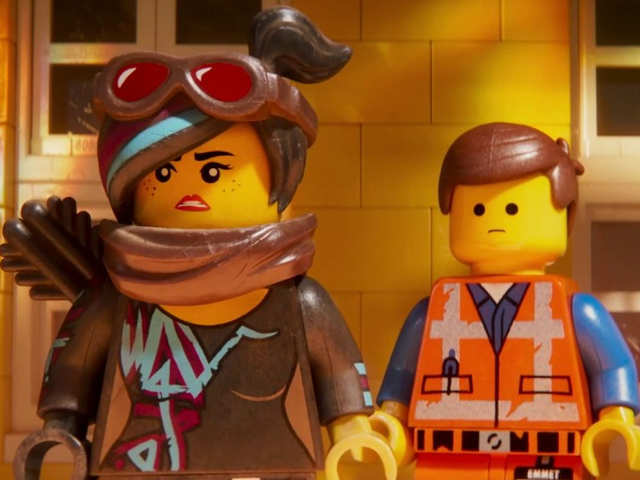 What the Mind Stone means in the movie: The yellow gem that represents the Mind Stone allows the user to read and control the thoughts and dreams of others. The gem is inserted in the forehead of Vis..
A few questions later, Downey Jr showered more love on his Indian fans saying: "You guys are just amazing fans. I can't wait. I cannot believe I haven't been to India. I'm coming there so damn soon." In a question relating to Downey Jr's character Tony Stark's character inviting Wong to his wedding, the actor was asked: "Do you think you will consider India as a wedding destination? If so where?" To that, Downey Jr said: "Wow, right. I got to probably check it out first. I have got to come down there and do some scouting. You mean I should renew my vows to my Mrs or something like that." "Well, this was not a fan event... It was a recruiting event for Stark Industries. 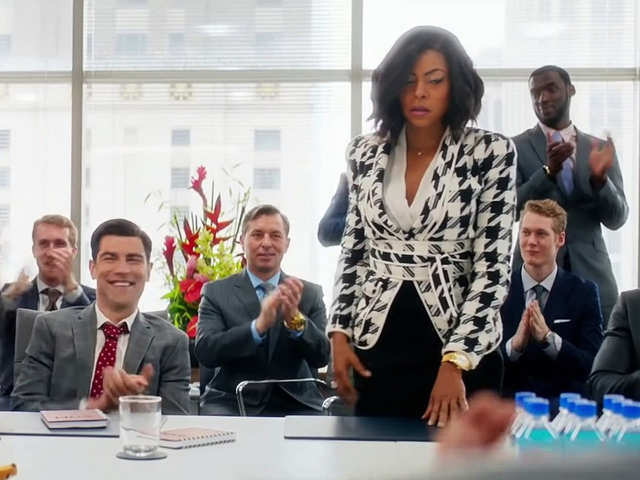 You guys will be receiving a high-security clearance positions," the actor quipped. He said: "The one you haven't seen yet. You know I love and I'm particular to Mark 1 and Mark 42." 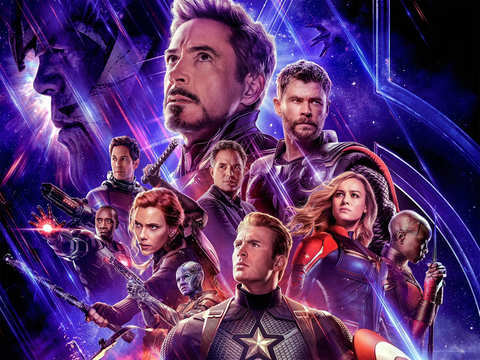 Asked to share some fun stories from the "Avengers: Endgame" wrap-up party, the actor said: "Right, well I have no memory of it so must have been pretty good. 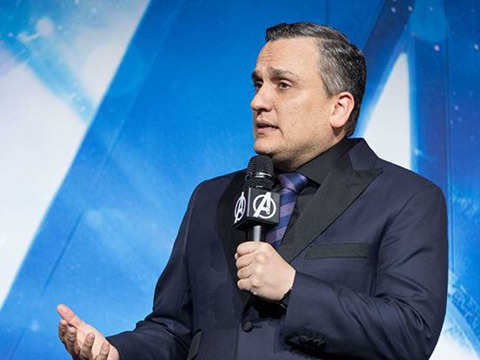 I got to tell you honestly, we made both 'Infinity War' and 'Endgame', we basically shot them back-to-back and it was the most time that the most Avengers and Guardians and everyone was spending most time together. "'Endgame' really represents the culmination of probably the time in our lives that we have been the closest." 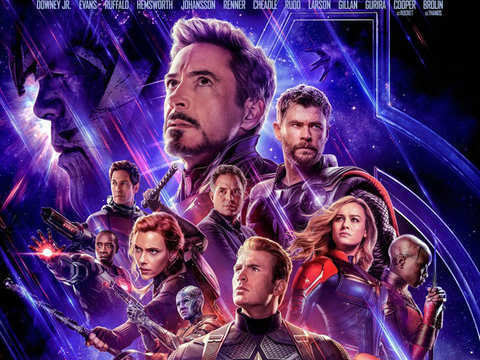 Marvel Studios' "Avengers: Endgame" also stars Chris Hemsworth, Chris Evans and Scarlett Johansson. 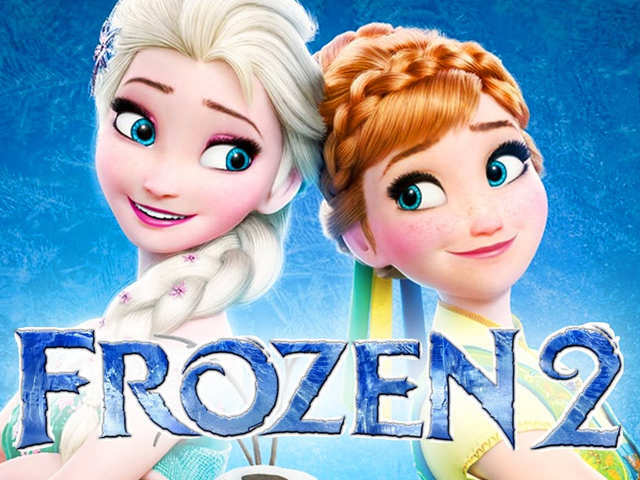 The release date has been pushed back from December 2020 to December 2021. 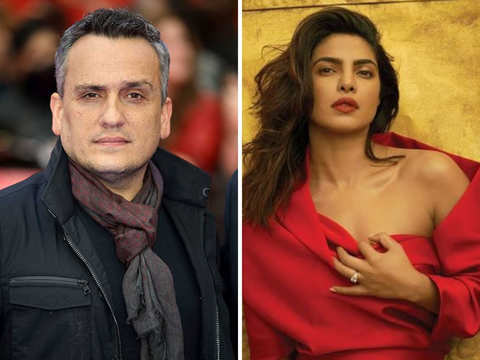 The 'Avengers: Endgame' co-director announced this while promoting his movie in India. 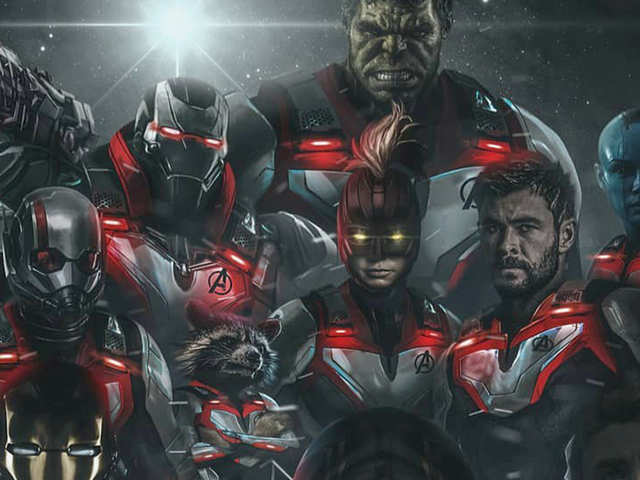 The film is a continuation of 'Avengers: Infinity War'. 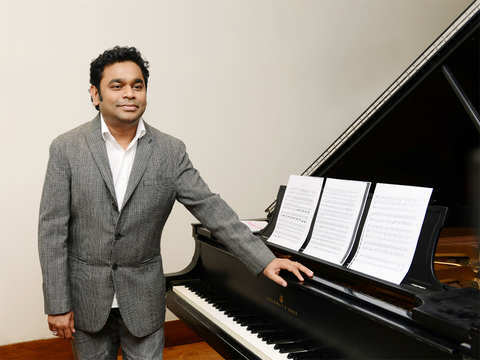 The song will be composed in three languages, Hindi, Tamil, and Telugu. 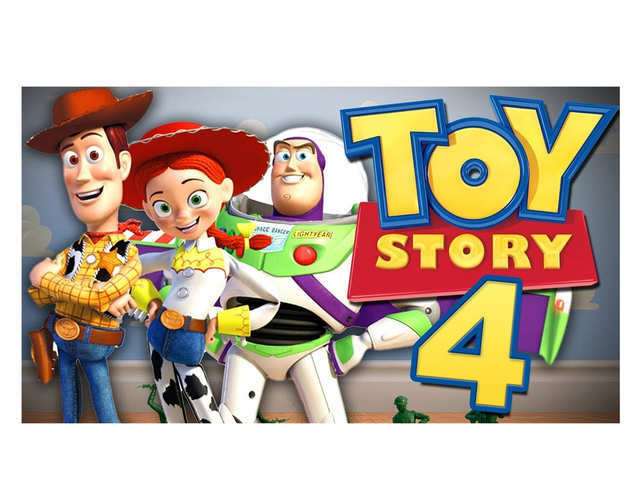 The trailer successfully makes the fans nostalgic and excited at the same time.